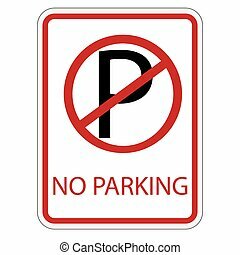 No parking, parking forbidden sign. 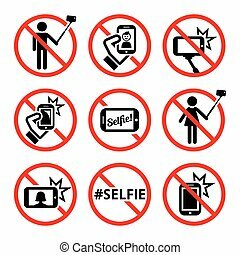 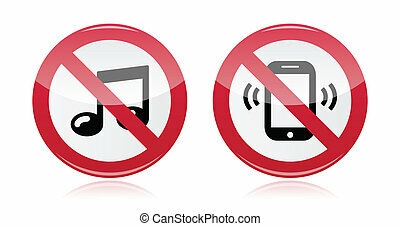 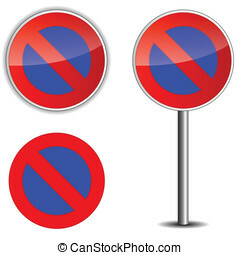 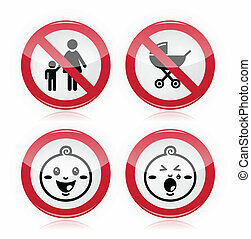 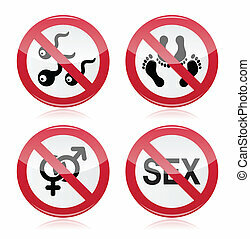 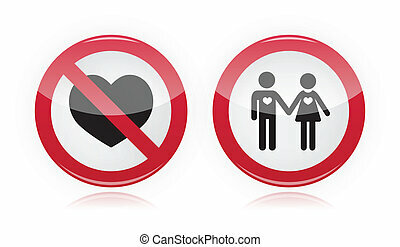 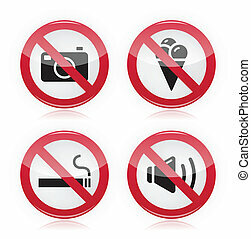 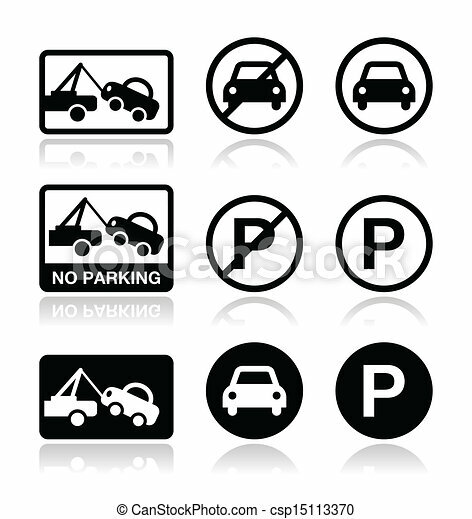 Warning traffic signs - no parking icons set. 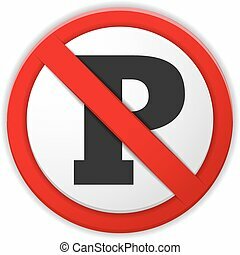 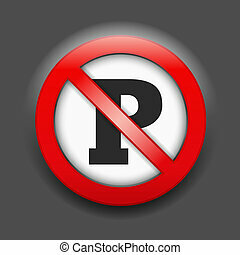 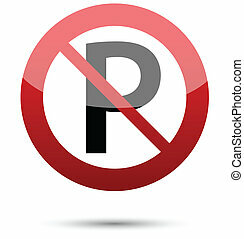 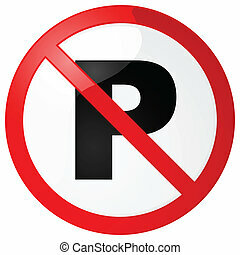 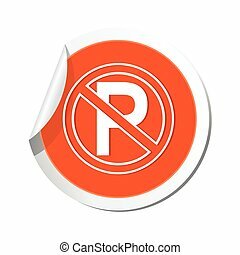 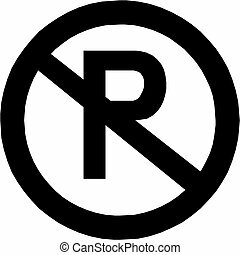 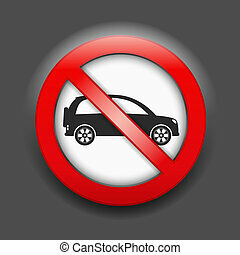 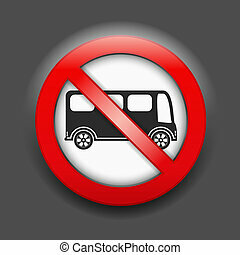 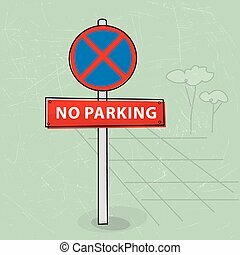 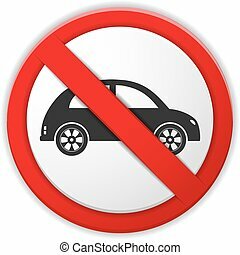 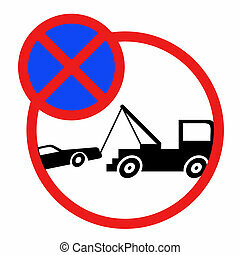 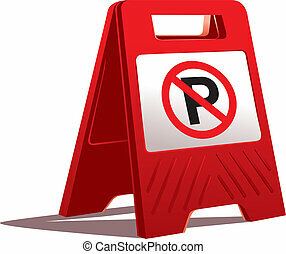 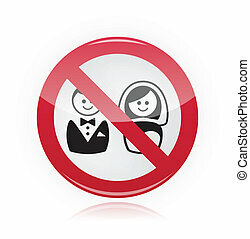 No parking sign, vector illustration. 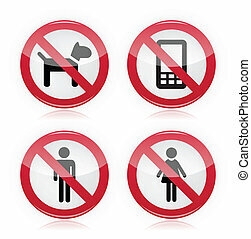 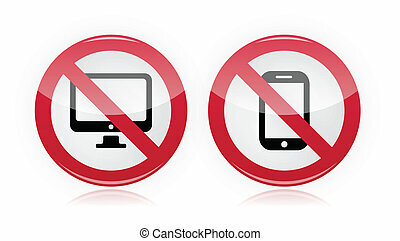 Glossy red sign - attention no dogs allowed, no phones, no man, no woman.